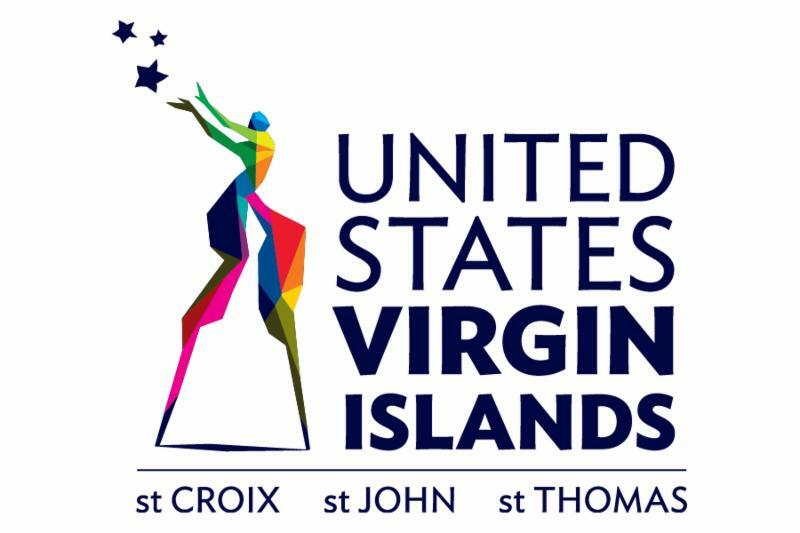 FORT LAUDERDALE (March 24, 2017) - The United States Virgin Islands (USVI) Department of Tourism is reporting a successful in-market mission to South Florida. Representatives participated in the 2017 edition of Seatrade Cruise Global and a number of activities to promote the Ports of the U.S. Virgin Islands and travel to the destination during this year's Centennial commemoration. Governor Kenneth E. Mapp led the USVI delegation, which included Commissioner of Tourism Beverly Nicholson-Doty, representatives from the Virgin Islands Port Authority and The West Indian Company, as well as members of the Legislature of the Virgin Islands. The week began with a reception hosted by the Florida-Caribbean Cruise Association (FCCA), during which the USVI team met with cruise industry executives, as well as announced the Territory's new presidential partnership with the FCCA to further increase cruise tourism to the Territory. During the reception at The Boatyard restaurant in Fort Lauderdale, Governor Mapp shared the Government's commitment to strengthening the overall product and experience offered to cruise passengers. Later, he, along with Commissioner Nicholson-Doty, held high-level talks with cruise line executives who attended the event. At the Seatrade Cruise Global trade show, patrons learned more about the destination at the USVI booth, which featured colorful carnival dancers and a mocko jumbie, steel pan music and Virgin Islands-made products such as rum, honey, fruit tarts, hot sauce and beauty products. "It's important for the U. S. Virgin Islands to maintain its presence in the cruise market. Seatrade is a global event, which means that we are competing with the world," Commissioner Nicholson-Doty said. "So it is critical that we are consistently at the forefront of this marketplace, developing our partnerships, ensuring growth and making sure our product helps to deliver an excellent visitor experience." On Monday, March 13, the Governor addressed the media, meeting planners and members of local government and the business community in South Florida. He encouraged corporate citizens to take advantage of the generous tax advantages associated with setting up businesses in the Territory and to see the U.S. Virgin Islands as an ideal option, especially during this Centennial year. During the activation, Commissioner Nicholson-Doty met with several members of the media from publications ranging from The Miami Times and Cruise Critic to Condé Nast Traveler and Travel + Leisure magazines. She also appeared with steel pan player Stan Brown and Virgin Islands dancers Lydia Tyson and Jenee Reynolds on NBC's "6 in the Mix" morning show, in a segment hosted by Johanna Gomez. USVI segment on NBC's "6 in the Mix"
News reporter Johanna Gomez enjoys the rhythms of the U.S. Virgin Islands on the set of NBC's "6 in the Mix"
For more information about the United States Virgin Islands, go to VisitUSVI.com , follow us on Twitter ( @USVITourism ) and become a fan on Facebook (www.facebook.com/VisitUSVI ). When traveling to the U.S. Virgin Islands, U.S. citizens enjoy all the conveniences of domestic travel - including on-line check-in - making travel to the U.S. Virgin Islands easier than ever. As a United States Territory, travel to the U.S. Virgin Islands does not require a passport from U.S. citizens arriving from Puerto Rico or the U.S. mainland. Entry requirements for non-U.S. citizens are the same as for entering the United States from any foreign destination. Upon departure, a passport is required for all but U.S. citizens.